Product Characteristics: Colorless to white scaly crystalline or crystalline powder, odorless or slightly odorous. Unstable in the air. Can be oxidized coloring, good thermal stability, decomposition temperature up to 270 ℃. Soluble in water, ethanol. Combustible, mainly used for food preservatives are acidic preservatives with organic acids to improve the use of anti-corrosion effect. With potassium carbonate or potassium hydroxide and sorbic acid as raw materials in the system. Anhui Leafchem Co.,Ltd is a professional manufacturer and distributor of FOOD ADDITIVES,FINE CHEMICALS,PHARMACEUTICAL CHEMICALS AND PERSONAL CARE PRODUCTS etc. 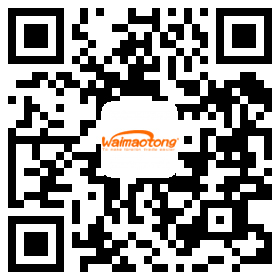 Since 2008,we have already developed and established good business relationship with worldwide customers. Except the present products ,we also can provide specific commodities according to specific demand . Based on the experienced and professional sourcing and trading business in chemical field, we can offer best price and service.And the good quality and stability of goods can also be guaranteed. If you have inquiry or need any information ,warm welcome to contact us. Company Name:ANHUI LEAFCHEM CO., LTD.